Birkenstock has always been a brand that is reliable when it comes to creating work shoes. 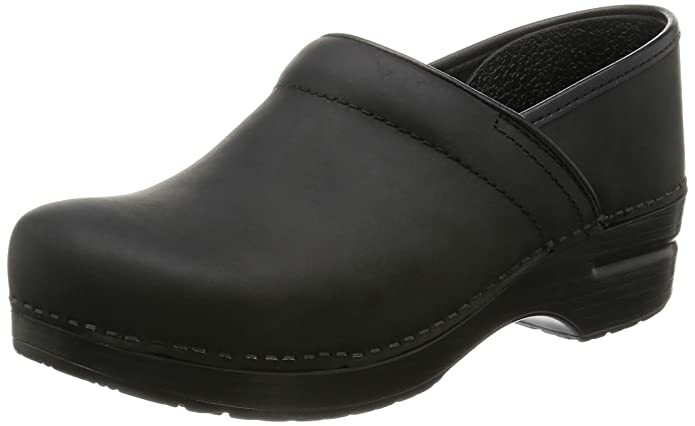 The Birkenstock Professional Unisex Slip Resistant Work Shoe is one of their famous creations that is used widely as kitchen shoes. Made from polyurethane, it offers comfort and durability to meet the demands around the kitchen. It has a height of around 1.5 inches and is available for both men and women. In addition to that, the heel height is adequate enough to give cushion for your feet while your work. 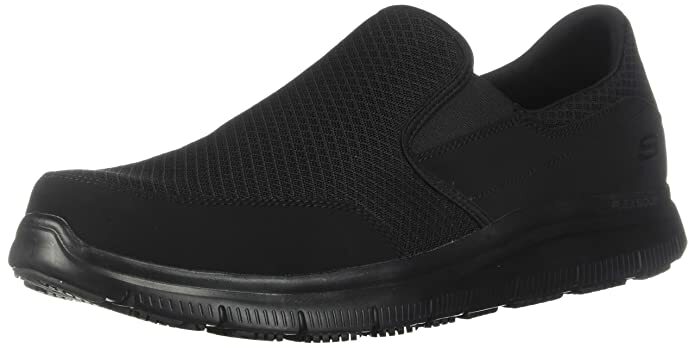 The design is developed to fit the contours of the user's feet for additional support and comfort. Best of all, the outsole is specifically design with patterns and grooves that works best as an anti-slip feature. 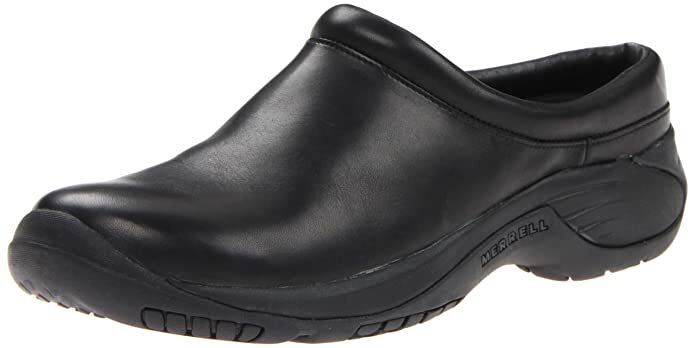 Kitchen work shoes must also be durable. They should be able to endure the test of time as well as the infinite exposure to the needs of restaurant work. Like myself, many favor leather since it is a very durable element. Having an exceptional grip may be one of the most vital characteristics of the soundest shoes for kitchen work. Operating inside a kitchen exposes you to walk on exteriors that can have spilled liquid.